R.D. Musical Entertainer, Delhi is a much after DJ in the city. The team provides DJ system rentals, orchestra and music organizer and teams for dance programs. 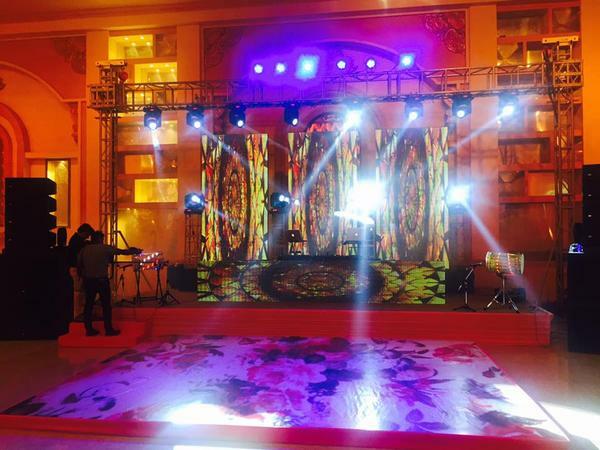 With all these and more, RD Musical Entertainer is sure to amp up the fun quotient of every wedding. RD Musical Entertainer is a dj based out of Delhi . RD Musical Entertainer's telephone number is 76-66-77-88-99, address is Dwarka. In terms of pricing RD Musical Entertainer offers various packages starting at Rs 5000/-. There are 0 albums here at Weddingz -- suggest you have a look. Call weddingz.in to book RD Musical Entertainer at guaranteed prices and with peace of mind.